All Time Best Teaching Advice | So You Want To Teach? As I have been reading the interviews for the Reader Appreciation Month (by the way, there is room for another 7 interviews. If you don’t send them in, they end on Wednesday! ), I have been amazed at the depth of knowledge of some of the readers of this blog. 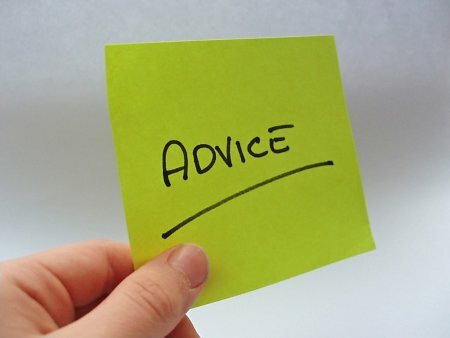 If I were to give only one piece of advice to a brand new teacher, what would it be? What is the one top teaching nugget that I would share with someone who was fresh out of the gates and completely clueless? This is without question the best thing I learned as far as keeping my students under control. As a teacher, I must be in control of the learning environment. Otherwise, very little learning happens. What about you? What is your all time best teaching advice? Great stuff. I’m going to compile lists of what I have learned in the Reader Appreciation Month and post them next week. Don’t hesitate to call parents with every lurid detail of what their children do in school. Don’t hesitate to call a dozen parents in one day, especially if it’s the day before a week off. Express to them how inconvenient it would be if they were to have to take time off from work to visit, tell them how bright their kids are and how much you want to see them improve. I’ve yet to encounter the parents who insist their kids are stupid and express strong desires that they fail.